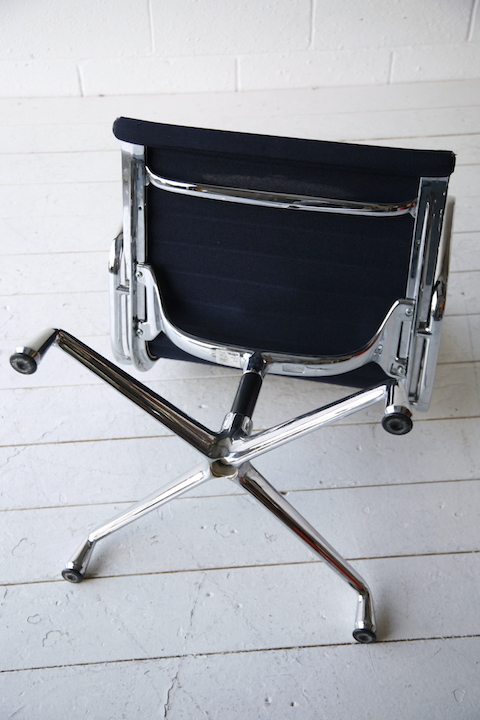 A model ‘EA 101’ alumiunum office chair. 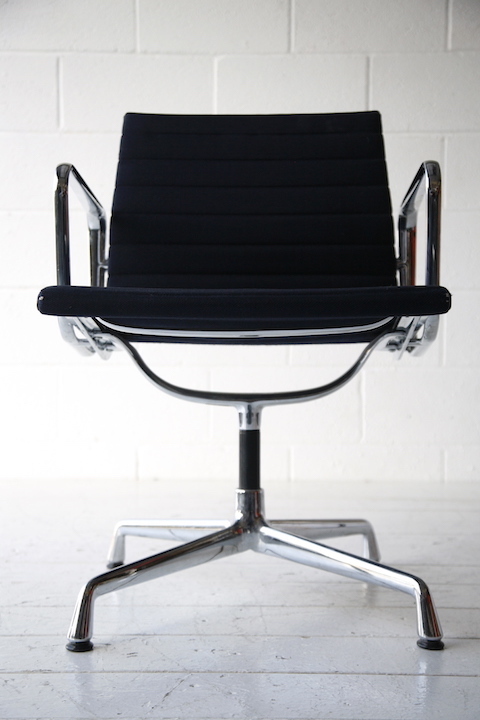 Designed by Charles & Ray Eames in 1958. 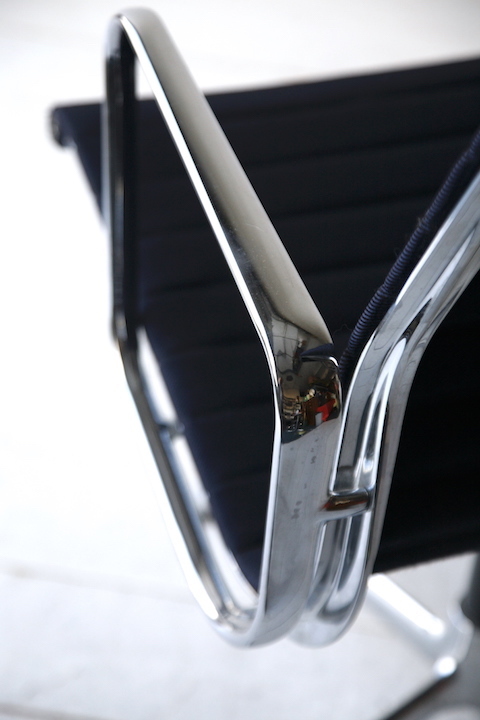 Manufactured by Vitra. 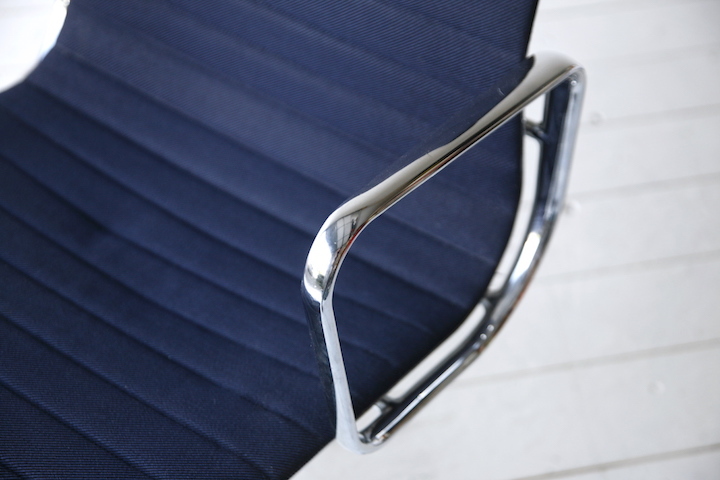 This chair was produced in 1998. 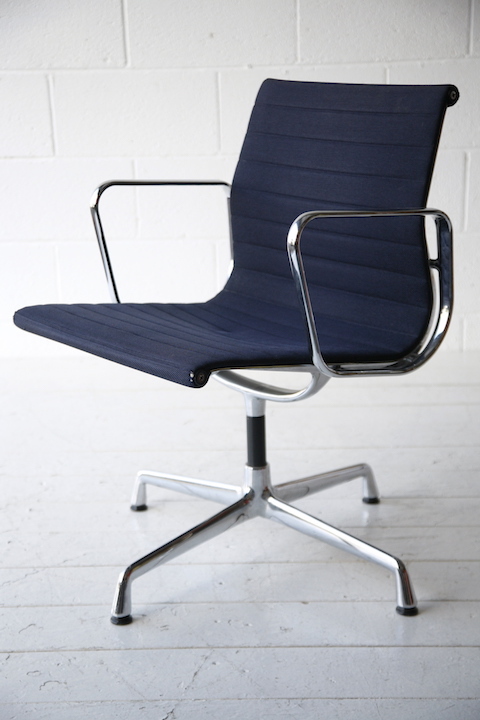 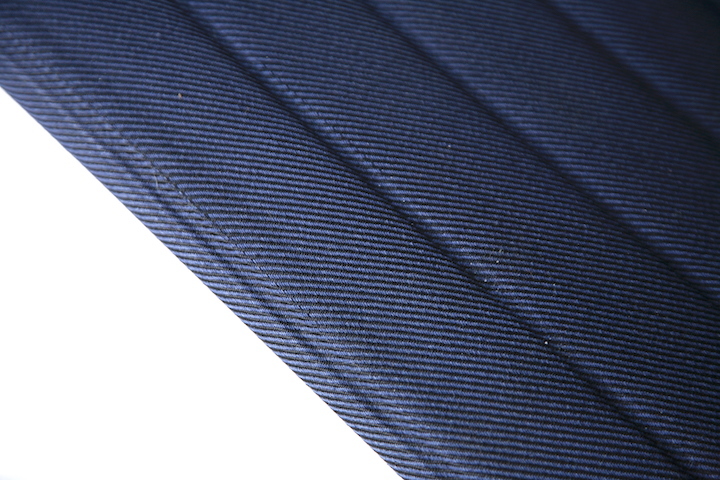 In navy blue fabric with polished aluminium frame. 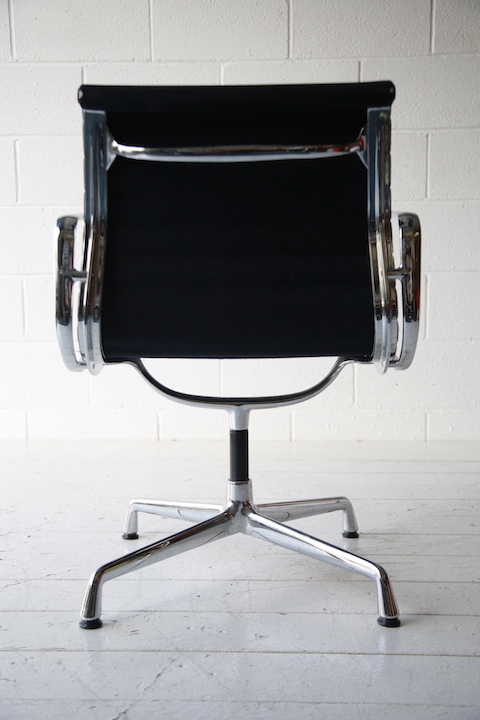 In good vintage condition with some light signs of use.